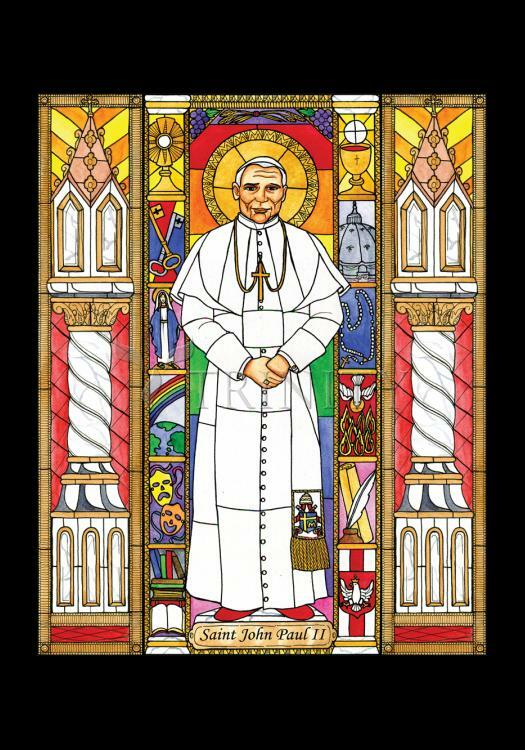 Saint John Paul II was born Karol Wojtyła, in Poland and taught to never give up, young Karol lost his mother, then his brother, and finally his father. At twenty-one he was alone in a WWII war zone. The Nazis occupied Poland, suppressed the church, and closed the university he attended. He saw friends and neighbors gunned down or sent to Auschwitz. But, the hope in Karol's young heart would not be suffocated. He studied in secret, became a priest, and began his quest to bring the whole world closer to God.